Blackburn Dental Group is a community and family practice offering a full range of general dentistry and hygienist services.  Our practice was established in the mid-1960s. We are strongly committed to education and the use of Advanced Technology. We are equipped with state-of-the-art dental equipment and Cerec CADCAM technology, where tooth coloured porcelain crowns, are fabricated in one visit. 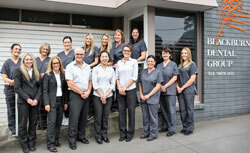 Our Dentists are assisted by experienced Dental Hygienists, Dental Nurses and Staff. Easy off-street parking and one level premises. Maintenance of Dental Implants; your General Health in relation to Dental Care; and information on the recently launched “Sugar by Half” campaign.